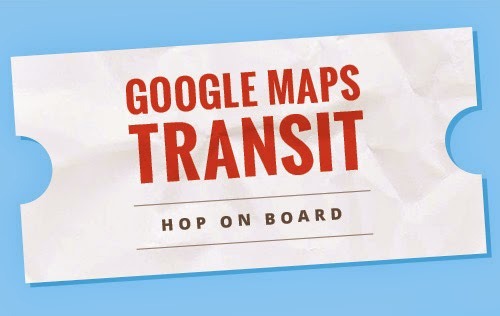 What are you doing with that paper bus schedule when there's Google Maps? 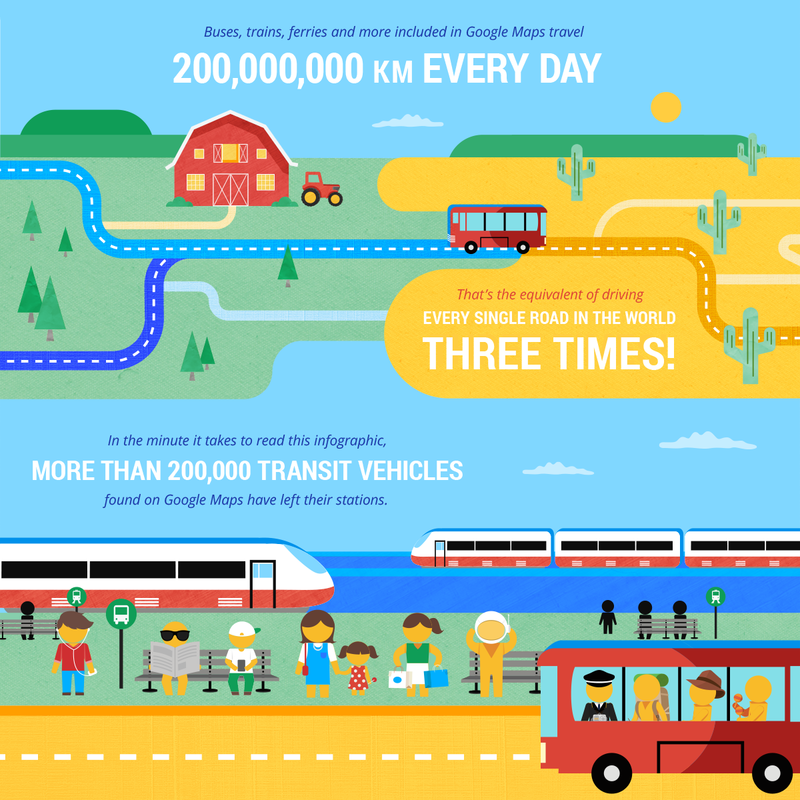 Google is constantly refining its public transit data, and today it's announcing a big boost in real-time transit data across the UK, as well as in Chicago and Vancouver. Plus, neat infographics. The changes in the UK are pretty huge. 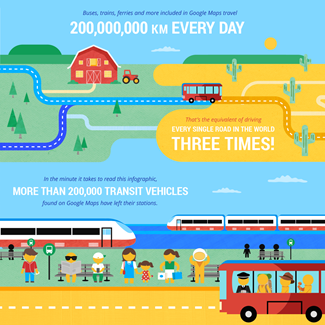 Google Maps now has real-time data for every single public transit route in the whole of Great Britain – more than 17,000 routes. 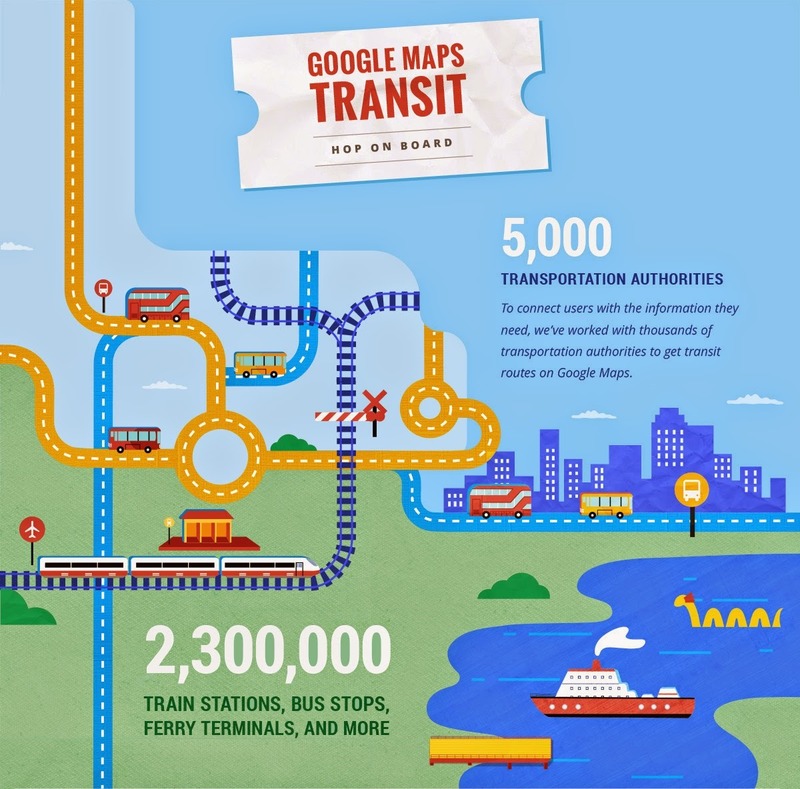 Busses have also been added to Google Maps in Vancouver, and Chicago has expanded bus route support as well. 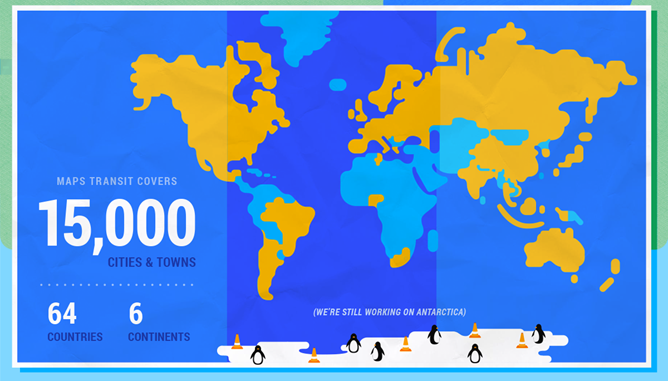 Google is also taking the opportunity to remind everyone about the Brazil expansion we recently reported. This data should be available in Google Maps right now, though a pair of Maps Tweets (1, 2) confusingly refer to an update. I assume that's a misstatement.